Having allergies to the outside environment is very common, with 13 million people in the UK having hay fever alone. These allergies can present problems for people wanting to exercise outdoors, whether they want to go for a jog, take part in an event such as L Leisure’s Bramcote Hills Park 2k and 5k run in or use an outdoor swimming pool. However, it is possible to still enjoy the great outdoors for workouts with some planning and understanding of what you’re allergic to. Knowing what you’re allergic to can help to identify which days you’ll be able to exercise outside and which days you should avoid. 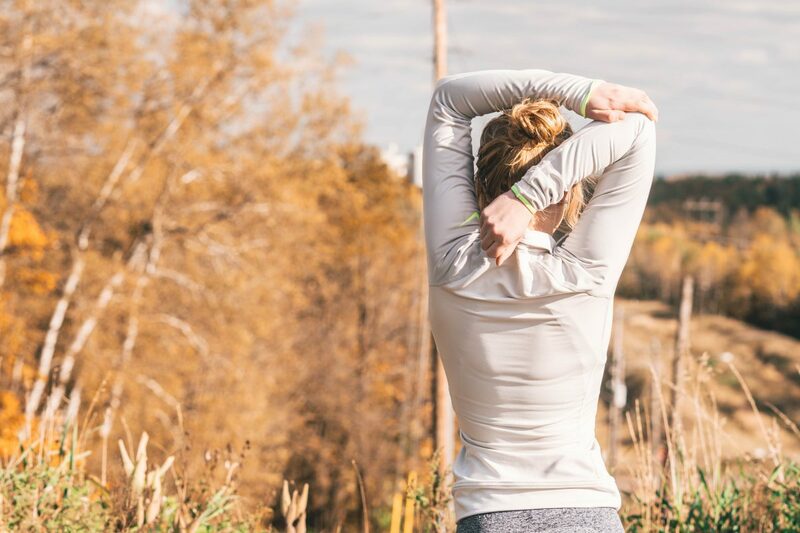 It’s likely that you’re allergic to certain pollens, so even when pollen counts are high you may be able to workout outside without any problems. You may find that you’re allergic to indoor allergens, such as mould and dust, and exercising outdoors is actually the better option for you. Allergy UK found that at least 12 million people are allergic to their own homes. Try to remove the indoor allergens as much as possible so that once you get back home from your workout your allergies aren’t triggered again. If you know that your allergies are linked to certain seasons, such as hay fever in the spring and summer, start taking your allergy medicines a few weeks before the season starts. This will help to build up your tolerance to the allergens and hopefully prevent or significantly reduce the severity of your symptoms. Stick with medicines and remedies that you know have worked for you in the past. Certain allergens are worse at certain times of day, such as ragweed counts will be higher midday and early afternoon, while grass pollen counts peak in the late afternoon and early evening. Depending on what you’re allergic to, you can time your workouts around this. You should also be aware of wind speed and direction as the wind can bring pollen into your area and will usually peak at midday. You could also wear a face mask when pollen counts are high so that you can still get out and exercise, regardless of pollen levels. Exercising outdoors with allergies can be done if you plan it well. It’s a good idea to wash the inside of your nose out and rinse your eyes once you get back inside as this will help to remove any allergens. Nose sprays can also help with exercising outside, especially when pollen levels are high. Click here for further information about our 2k Fun Run and 5k Run taking place on 1 May at Bramcote Hills Park.